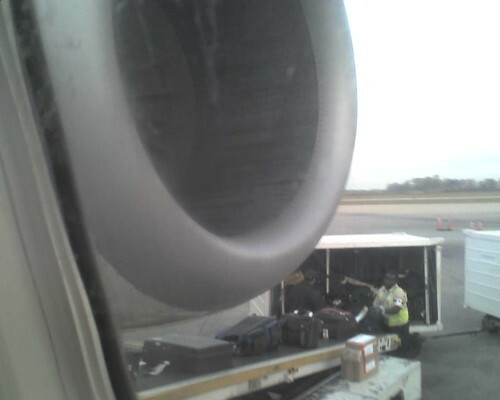 I think this is going to be one very noisy plane ride. Justin, I had that seat about two weeks ago on a plane ride from Detroit to Indy. Amazingly enough, I slept wheels up to wheels down.